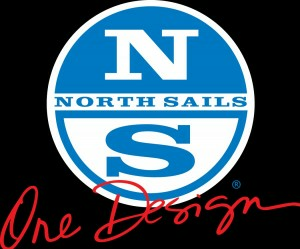 Click here for hotel options and regatta rates. 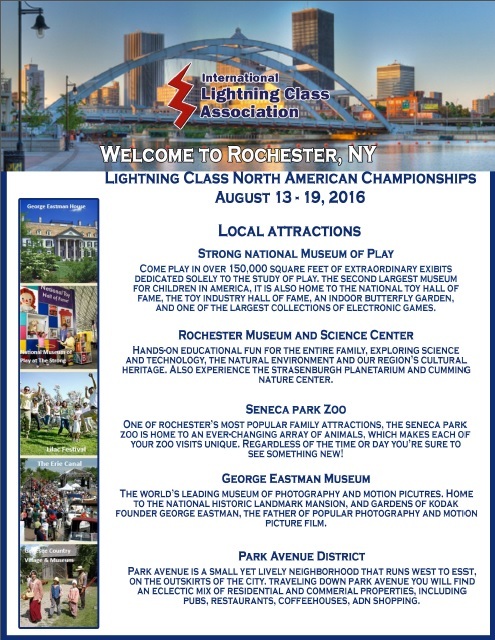 2016 Lightning NA's in Rochester, NY- come for terrific mid-August sailing on warm fresh Lake Ontario! Bring the family! Kid's Camp will include on the water sailing, swimming, fun and games meeting new friends from the Lightning class! Rochester YC hospitality extended to the entire family to enjoy the pool and clubhouse. Social events after racing each day. 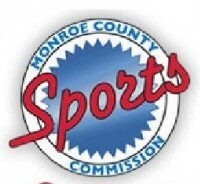 Kids Camp will also be available during the Championships! Click HERE to register your kid(s) up for camp!